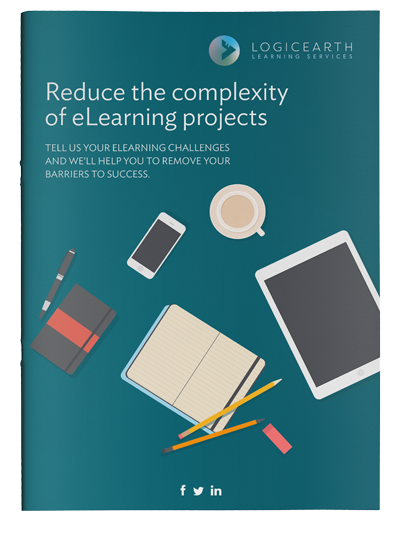 This eBook is designed around six tasks that will help you to reduce the complexity of eLearning project delivery and remove many of the common barriers to success. eLearning projects can be complex and time consuming to get right. This free resource will help you manage stakeholders, SMEs and balance expectations of high quality and fast delivery.